Freshen up your winter wardrobe with this t-shirt for women from Campus Sutra. 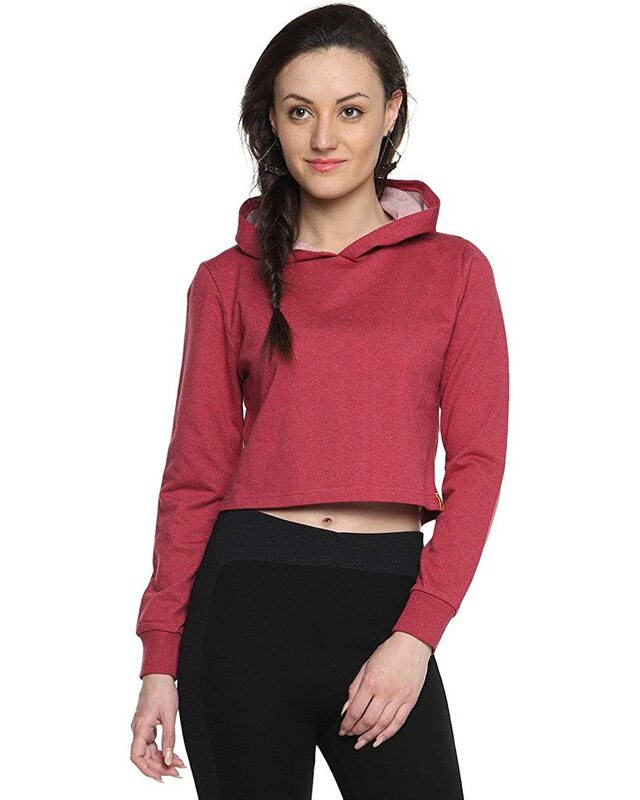 This hoody is made of 100% cotton, the cotton fabric of hoodie spells pure comfort and warmth. Fetch a casual and cool look for yourself by teaming it with a pair of jeans and sneakers.